Ceva Inc (CEVA) is a technology company that offers licenses of DSP cores and platform solutions for mobile, digital home and networking markets. The company offers connectivity platforms, development environment products and DSP cores. Its products include CEVA-X1, CEVA-X2, CEVA-DRAGONFLY-NB1, CEVA-XC12, CEVA-XC4500, CEVA-XC323, CEVA-XC5, and others. CEVA’s development environment products include application developer kit, multimedia framework, hardware tools, software tools, and system modeling. The company partners with semiconductor companies and OEMs to create connected devices for various markets. It has presence in China, Ireland, Israel, Japan, France, Hong Kong, Korea, Sweden, Taiwan, and the US. CEVA is headquartered in Mountain View, California, the US. 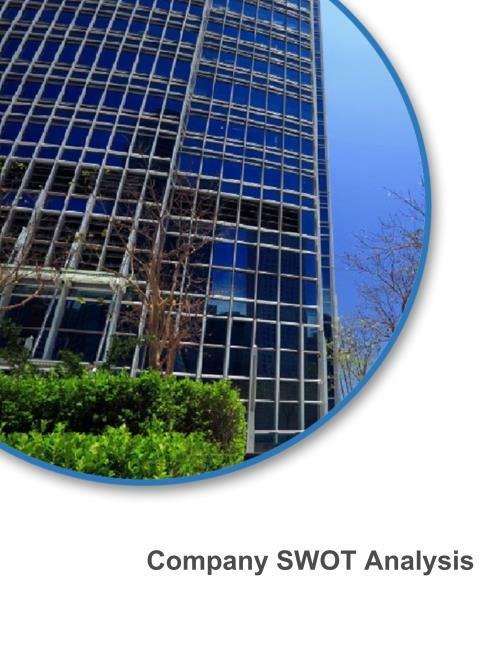 This comprehensive SWOT profile of Ceva Inc provides you an in-depth strategic analysis of the company’s businesses and operations. The profile has been compiled to bring to you a clear and an unbiased view of the company’s key strengths and weaknesses and the potential opportunities and threats. The profile helps you formulate strategies that augment your business by enabling you to understand your partners, customers and competitors better. This company report forms part of the author’s ‘Profile on Demand’ service, covering over 50,000 of the world’s leading companies. Once purchased, the author’s highly qualified team of company analysts will comprehensively research and author a full financial and strategic analysis of Ceva Inc including a detailed SWOT analysis, and deliver this direct to you in pdf format within two business days. (excluding weekends).